Build a high margin, recreational retail cannabis company. Develop & acquire retail opportunities to meet the anticipated demands of the retail market. Develop & acquire products and brands catering to the Canadian recreational cannabis consumer. You can now follow Choom's ascendency with Progress and Breaking News Alerts. We take your privacy seriously and will never share your details. You can unsubscribe at any time. The marijuana industry is expected to be almost 8x the size of medical users by 2021 — the opportunity is in this new Canadian cannabis marketplace. Our Choom Stores have a cool, modern layout and design; we’ll be helping everyone, from current users to “curious customers”. People who visit our Choom stores will be wowed by the experience that’s designed to make you feel welcomed — a real aloha vibe. We hired the design team responsible for some of the most recognized retail environments around to bring the Choom vibe to life. Cultivating Experience Founded on the Choom principle of cultivating good times with good friends, our retail experience will offer a wide selection of products and accessories to the cannabis consumer. 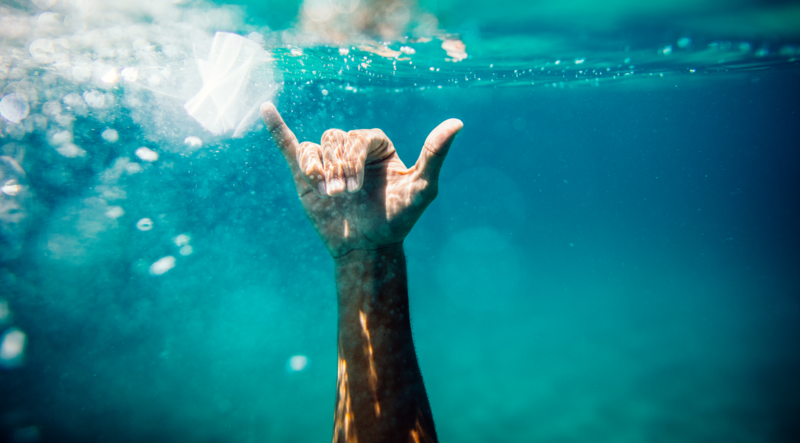 Documented Brand History The Choom brand is inspired by Hawaii’s “Choom Gang” a group of buddies in Honolulu during the 1970’s who loved to smoke weed—or as the locals called it, choom. Adult Use Market Potential Choom is focused exclusively on the recreational cannabis market. Canada legalized adult use cannabis on Oct. 17th. The market is estimated to be $4.9B to $8.7B, and up to 8x medical consumption. 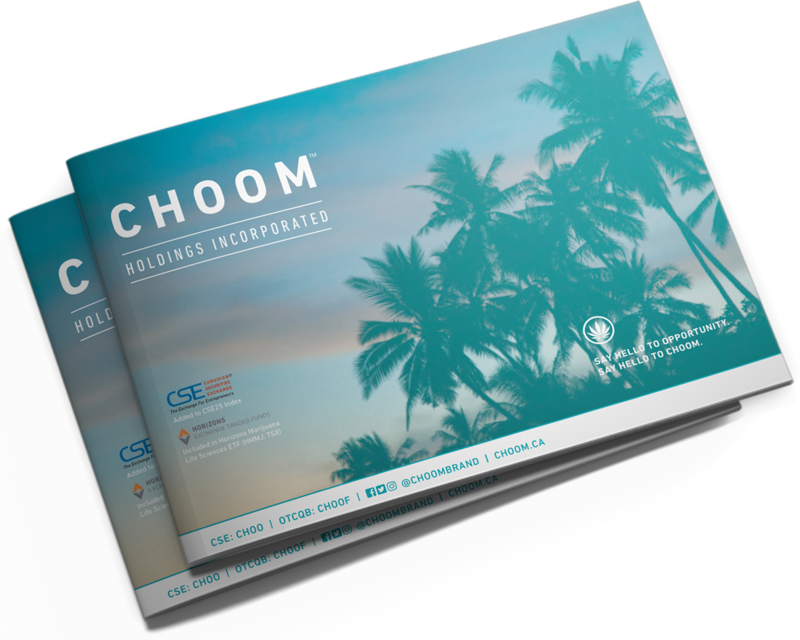 Choom Retail Program Choom is developing a chain of branded cannabis stores in Canadian Provinces where adult use cannabis is legalized for retail. To help curate the Choom experience, we hired the design team responsible for some of the most recognized retail environments in Canada. Say hello to good vibes in our Choom Retail Stores. Choom™ is inspired by Hawaii’s famous “Choom Gang”- a group of buddies in Honolulu during the 1970’s who loved to smoke weed— or as they called it, choom. Now, that same sweet, sticky sinsemilla that brought the Choom Gang together for good times is inspiring the next generation of the choom gang- right here in Canada. Choom is all about cultivating good times with good friends. At every Choom retail location, you'll be sure to find some of the best varieties, sourced from Health Canada approved Licensed Producers, curated to cater to a wide range of users- from the cannabis curious to the seasoned consumer.